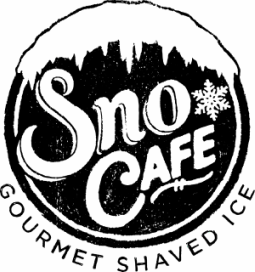 Sno Cafe brings a delicious twist to the ALWAYS refreshing shaved ice. then add a little love. We hand-make and mix our own flavors with pure cane sugar. Another great thing about us is that we are MOBILE. So, check out our upcoming events and come find us.